Great Cental Railway Winter Gala 31-1-2015. Great Central Railway Winter Gala 31-1-2015. 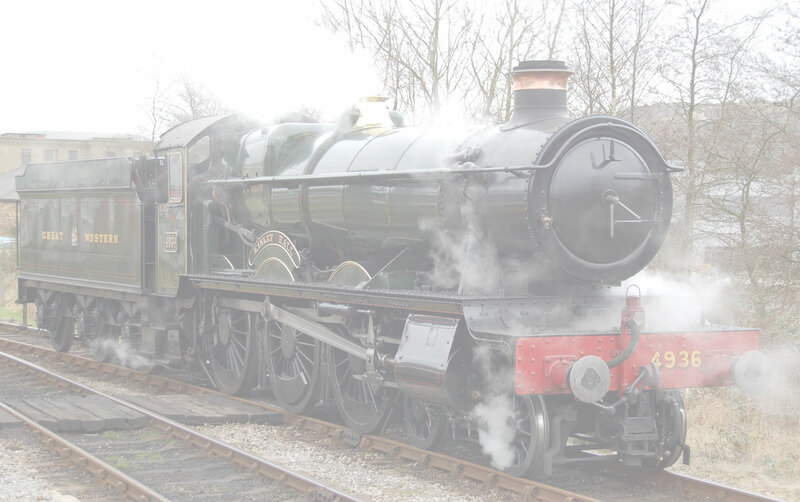 Wings and Wheels members visited Loughborough and Leicester for the Great Central Railway Winter Gala in freezing weather. Steam and Ale kept them warmish! A weathered 8F and Oliver Cromwell visited along with other G.W.R. engines. What a day! Enjoy the pictures.